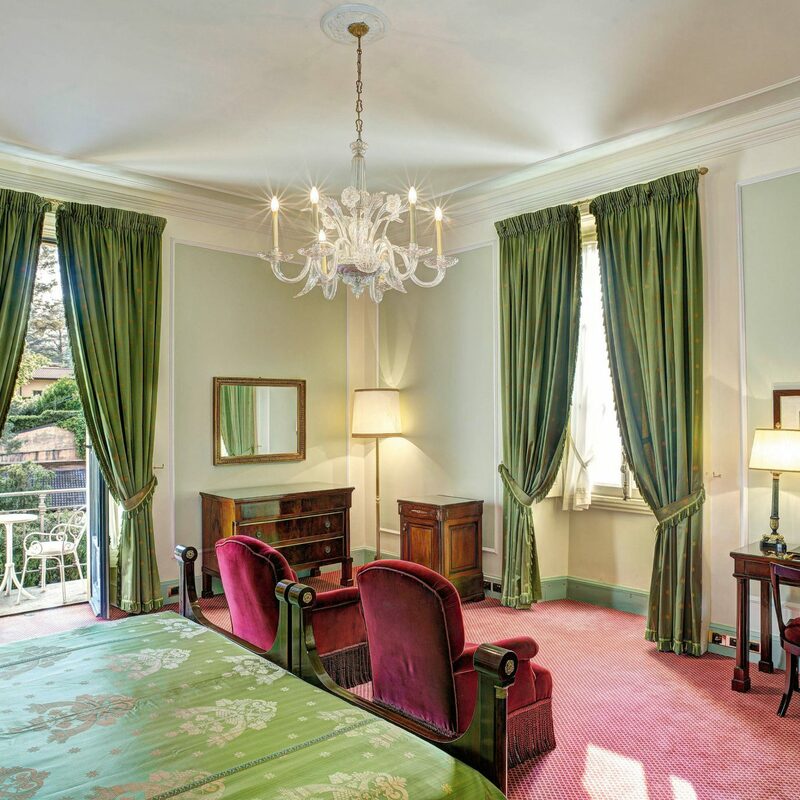 It's hard to believe that Como, Italy—that picturesque playground for the wealthy on the shores of Lake Como—has never had a five-star hotel to its name. This summer, the wait is over. 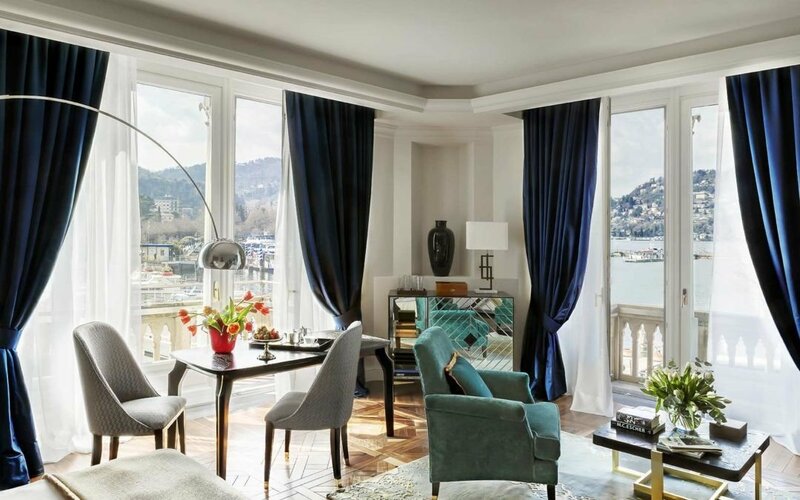 Jetsetter takes a look at Vista Palazzo Lago di Como—the newest reason to book a trip to northern Italy. 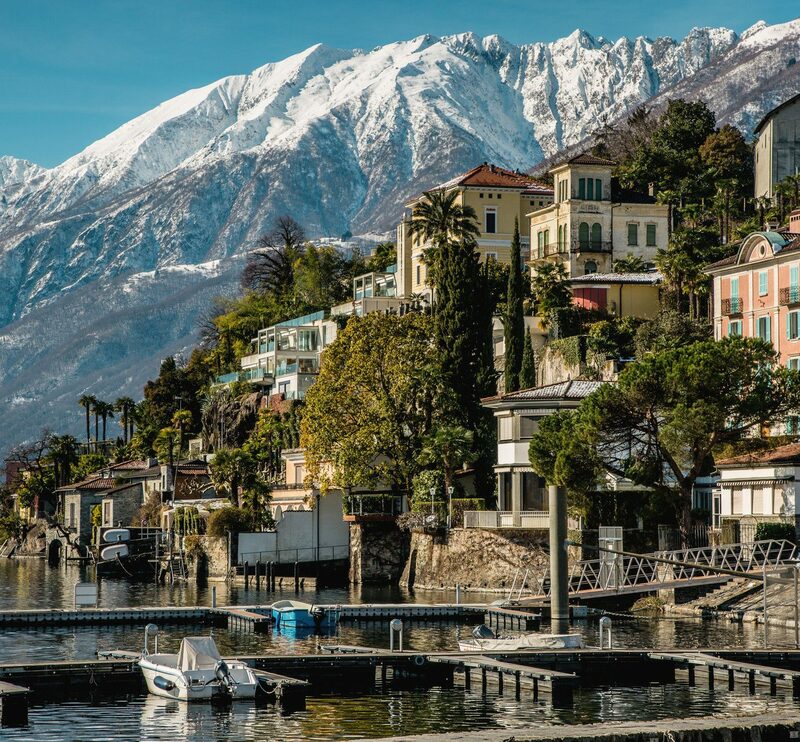 Idyllic Lake Como, just an hour’s drive from Italy’s fashion capital of Milan, has long been an escape for society’s elite. Nobles built their summer villas here as far back as ancient Roman times, and celebrities continue to retreat during their off-weeks to its historic palazzos and bask along its shores—the Clooneys among them. 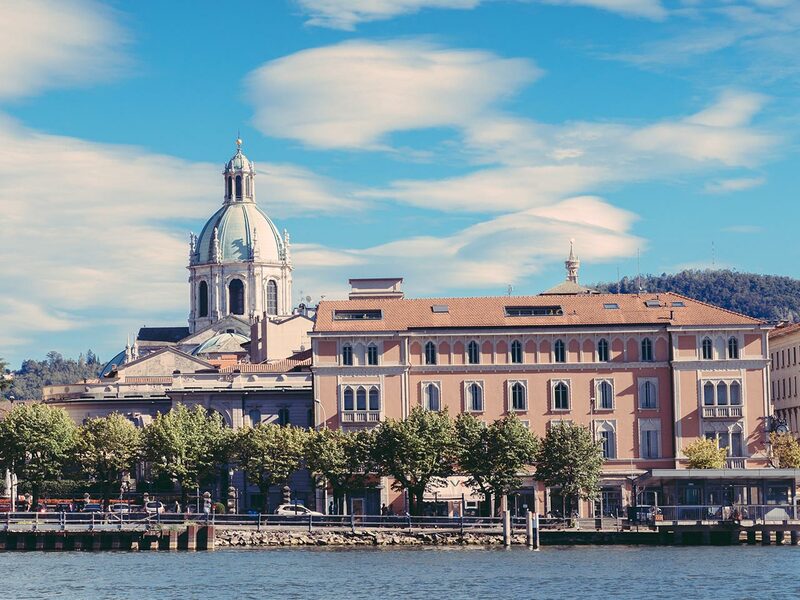 In a place as exclusive as Como itself—where the social scene revolves around by-invitation-only parties and cruising around by private boat is the only true way to get around—you’d think nothing was amiss. Despite its reputation, however, the city has for years remained void of one glaring addition: a five-star hotel. 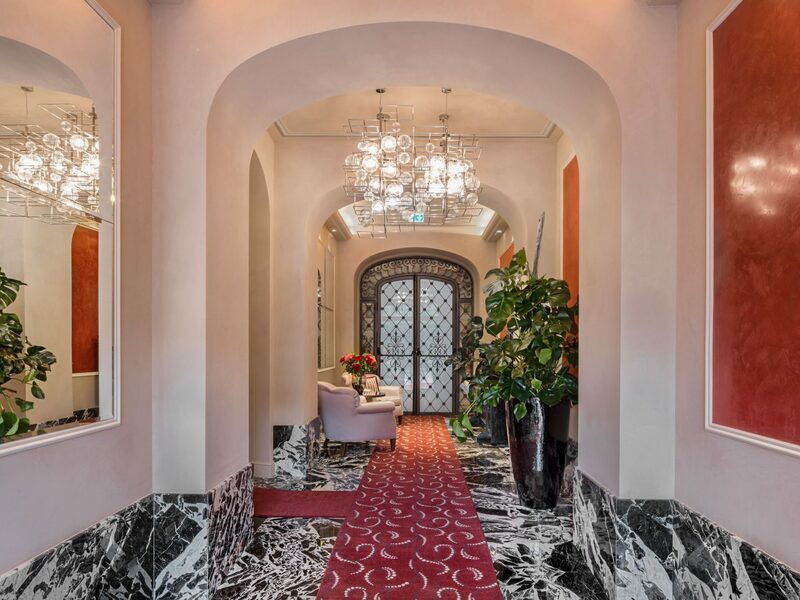 Enter Vista Palazzo Lago di Como, a pink-hued 19th-century lakeside palazzo turned game-changing boutique hotel and this June’s talk of the town. 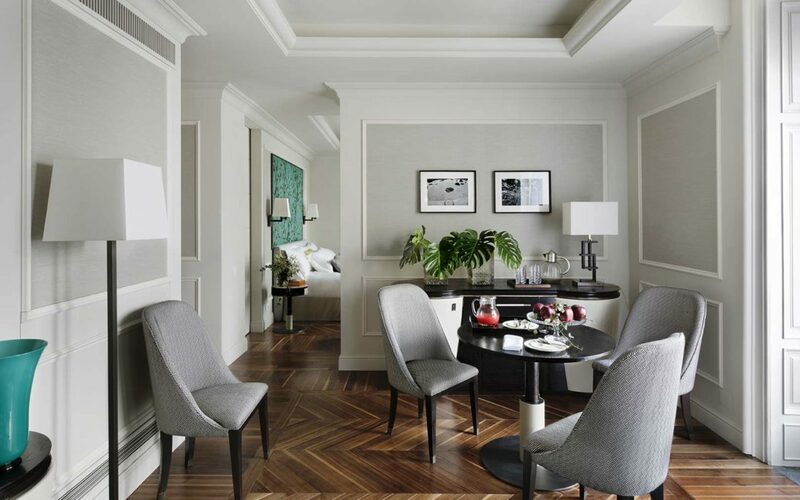 Inside, just 18 rooms (including a corner suite with a Turkish bath) were made to feel more “home” than “home away from home” and are decked out in glamorous Italian details including jewel-toned Dedar fabrics, hand-hewn indigenous wood floors, and sleek bathrooms cut from five different types of Italian marble. 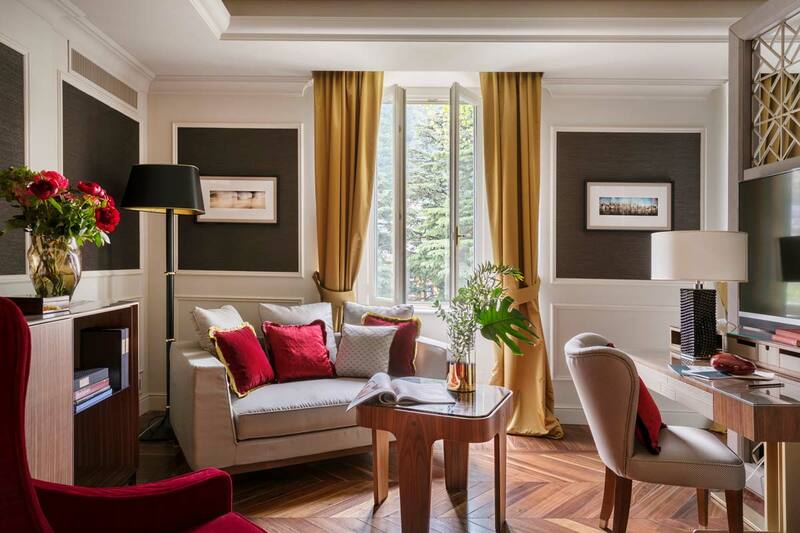 Picture window views of the lake are guaranteed, though it’s the more surprising features like the top-floor library, bar, and restaurant (another Como first) that truly wow. 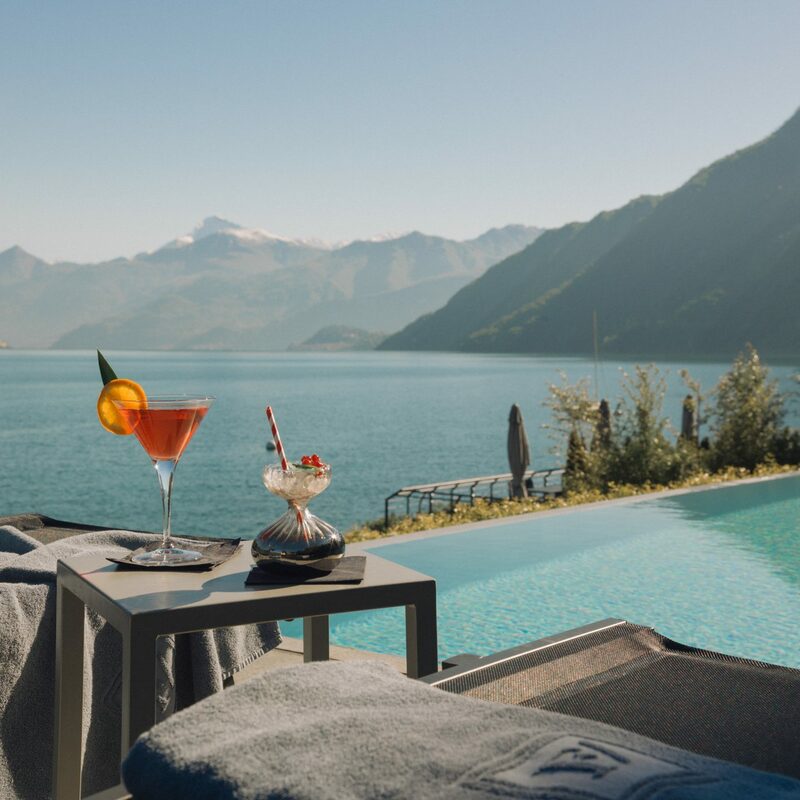 Reservations are open to all—but to assure guests can still enjoy the kind of exclusivity Como is known for, concierges are at the ready to arrange luxurious excursions from personal shopping in Milan and Lugano (yes, that’s in Switzerland) to seaplane tours and trips around the lake on a Riva motorboat.